By now you’ve visited ScubaEarth™, established your profile and are exploring the site. The Announcement Board is an important communication vehicle you can use to attract customers. To add announcements, click the “Announcements” tab under your store logo, then select “edit”. If you haven’t already set up your profile or started setting up dive sites, do so today. You can also download the How to Set Up Your ScubaEarth™ Profile brochure (1.4 Mb PDF) to help guide you through the process. 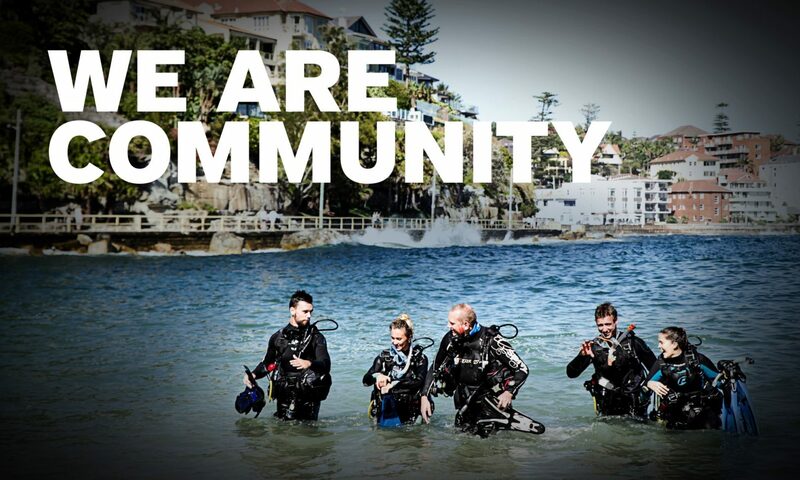 Stay tuned for more ScubaEarth updates.